Ben Zion Yehuda - opened in one of the rooms of their home on Nachmani Street in Tel Aviv. Zvi Yehuda is an autodidact, learning everything by himself and reading three books per day. Possessing no university degree, he managed to uncover the inner secrets of the diamond structure, allowing him to constantly push the technological envelope of the diamond industry. Zvi Yehuda joined the industry at the age of 16. He found a way to recycle used diamond powder. At that time the Israeli government had collected all of the used diamond powder from the factories but had no idea how to recycle it. Zvi Yehuda struck a deal with the Israeli Government to recycle all of the diamond powder that they have collected. The government built a small factory where he recycled hundreds of thousands of carats of diamond powder. 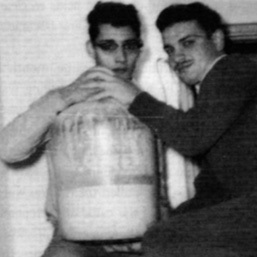 When Zvi Yehuda was 20, the government stopped collecting diamond powder and he began recycling the diamond powder that he purchased on his own. 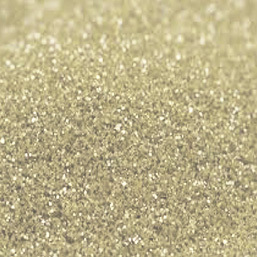 He became the largest supplier of diamond powder to the diamond factories in Israel. 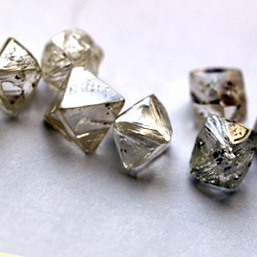 He also found industrial diamonds in the powder, which he sorted and sold to factories engaged in the field. 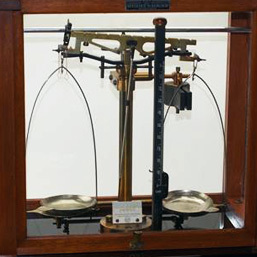 In 1960, Zvi Yehuda became the first person to bring electronic scales into Israel. "We became the representatives of a Swiss company; I adapted the scales from grams to carats and sold them to factories." In 1964, Zvi Yehuda invented deep boiling, which cleans black imperfections from inside the diamond. 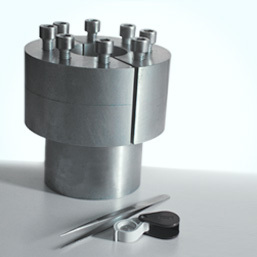 "I produced a special, totally sealed instrument that could withstand the very high temperature and pressure, and a special combination of acids to clean the diamonds." A year or two later, deep boiling became a standard in the history. Zvi Yehuda invented laser drilling of diamonds. 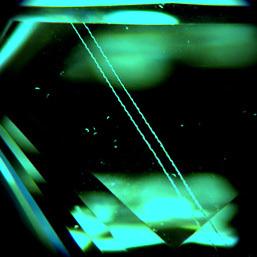 Some diamonds contain an internal black spot imperfection, and by using a laser he was able to drill into the black spot and clean it. 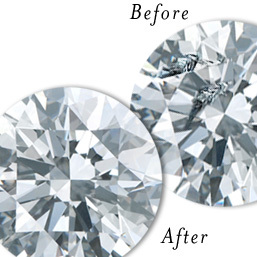 The end result is a diamond with a white imperfection which looks much better. "I took an existing laser machine and adapted it for drilling diamonds, but not in a way that was customary." The ingenuity of this development was drilling outward from the inside. 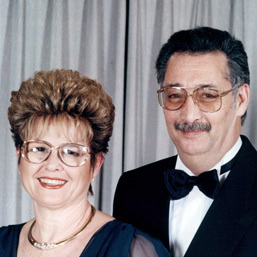 During the 1970s, Zvi Yehuda was the first person in the world to commercially color diamonds with radiation, using a particle accelerator that he built himself. 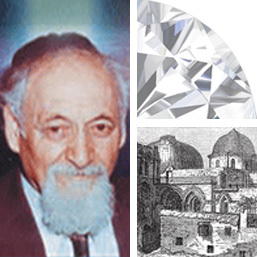 Zvi Yehuda became involved in peeling coated diamonds. "I peeled coats with a chemical method that doesn't harm the diamond under the coat and doesn't require rounding the diamond. After the peeling process, the goods sparkled! 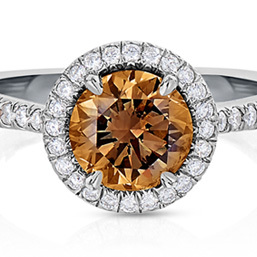 Before 1977, the rough experts had to guess what color will be yielded after the polishing of a rough stone. 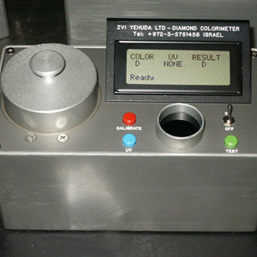 In 1977, Zvi Yehuda invented the Diamond Colorimeter, a device that examines rough diamonds and predicts their color after polishing. The Colorimeter diagnoses the entire normal scale of the D-K colors. 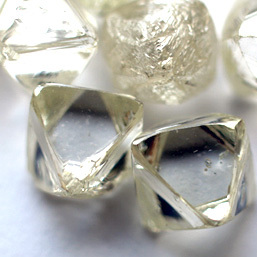 In 1982, Zvi Yehuda suggested the idea of clarity enhancement and discovered how to make diamonds with internal flaws look clean by filling them with material that doesn't affect the weight of the stone. In the process he invented, a visible inclusion (called a feather) within the diamond, is rendered invisible to the naked eye. 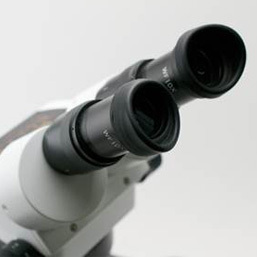 He found a way to insert a microscopic amount of material that has the same optical properties as a diamond into the inclusion, using a high pressure and high temperature process. 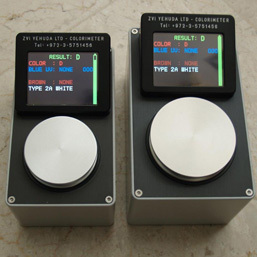 In 1995, Zvi Yehuda improved the Colorimeter to be able to check Fancy Yellow and reduced the size of the color machine from microwave size to the size of a portable camera. 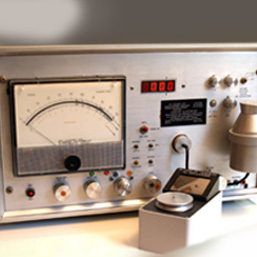 Zvi Yehuda has not rested on his laurels and continued improving the abilities of the Colorimeter, coming out with a new model every few years. In 2013, in lieu of the great fear of the diamond industry of synthetic diamonds – he invented a machine that can check in a matter of a few seconds whether a parcel of thousands of small diamonds may contain synthetic diamonds.